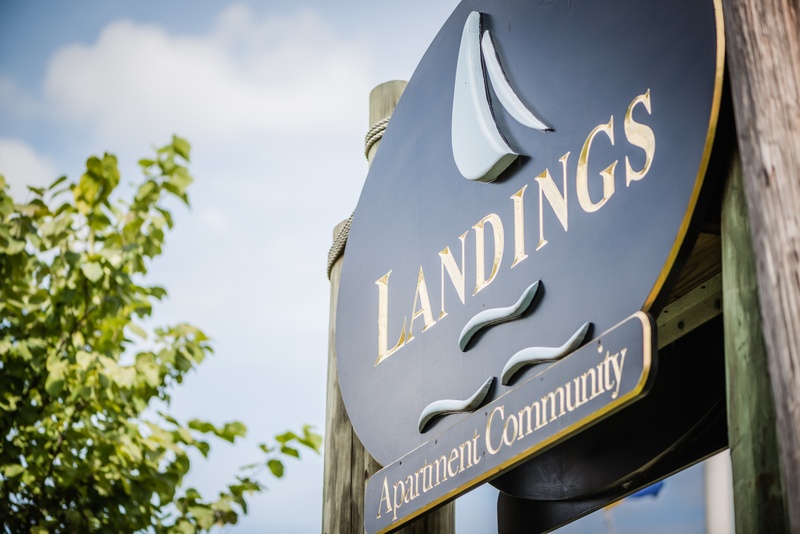 Landings is nestled in the heart of Middletown, Rhode Island -- just minutes from historic Newport and many scenic beaches. We are within walking distance of Naval Station Newport, Community College of Rhode Island, local shops, restaurants and the RIPTA bus stop. Our location allows easy access to the Newport Bridge and major roadways. Landings offers spacious and functional floor plans with modern features. Each two and four bedroom residence is designed with your comfort in mind. Heat and hot water are included in monthly rent and all homes have their own washer, dryer and dishwasher! Every residence has an enclosed and dedicated storage area and either a fenced-in backyard or private deck. Residents and pets can enjoy the outdoors at our two on-site playgrounds, jogging or strolling along our sidewalk lined streets and dogs can stretch their legs in our two on-site dog parks.